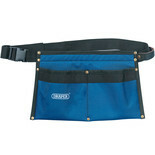 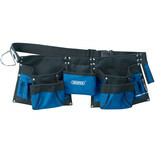 The Draper TP24 16 Pocket Tool Pouch provides a hardwearing and durable design thanks to the 50mm wide adjustable webbing belt, heavy duty nylon and strong rivets. 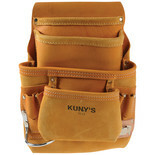 Kuny's Top grain Leather Carpenter's Nail & Tool Bag. 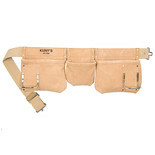 Made from heavy duty top grain leather to ensure a long service life. 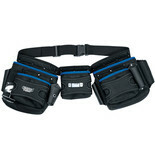 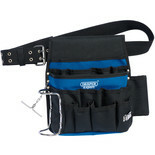 2 x large reversed nail and tool pockets & 2 x additional upper pockets. 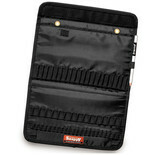 Hard wearing carry case for the DAR/200 digital angle rule. 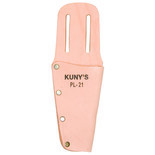 Kuny's Utility Knife and Plier Holder.Made from heavy top grain leather.All rivet construction.Slots to fit 2 in wide belt.Fits most standard utility style trim knives and pliers. 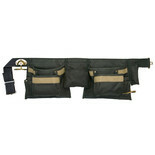 The Draper 03069 Nail Pouch benefits from a 40mm wide nylon belt with quick release buckle for a secure and comfortable fit. 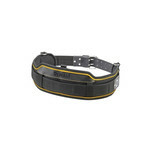 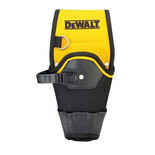 The DeWalt can be used by both left and right handed users and features a leather strap and quick-release buckle holds the drill securely in place. 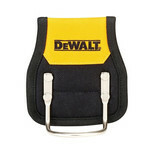 This DeWalt Hammer Loop offers a durable design thanks to the rust proof metal hammer loop and 1200 denier strong fabric. 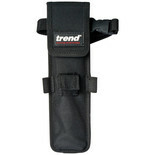 Heavy duty fabric tool holder with the capacity to hold up to 60 tools from the Trend Snappy range. 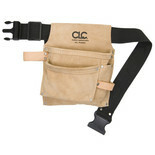 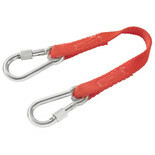 This strap is for connecting tools of the FACOM SLS range to the belt.